Happy 4 year Anniversary to Jodie! The Mary Handy team would like to say a huge Happy Anniversary to Jodie who has now been a part of the team for over 4 years. With a passion for hair colouring and cutting Jodie continues to be an incredible asset to the team and we look forward to many more years working together. 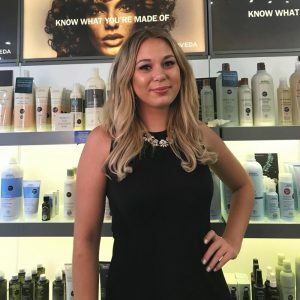 Jodie continues to expand her knowledge and attends regular cutting and colouring courses at the Aveda academy in London.